Sandrina Lindgren combines housework and dance in her Household Dance Protocol project in Turku. You may be amazed at what you discover if you include playfulness and movement in your daily chores. 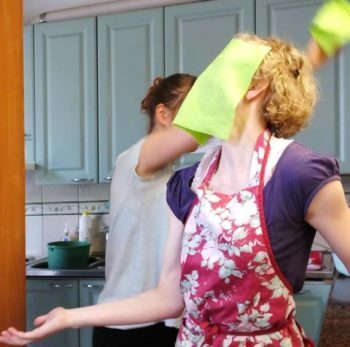 Household Dance Protocol, a project in the southwestern Finnish city of Turku, has people incorporating dance-based movement into their everyday chores, such as spreading pizza dough while making dinner. 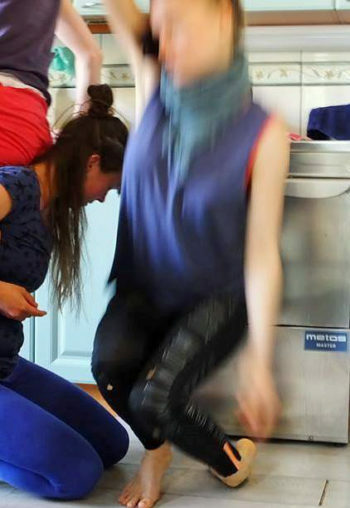 Household Dance Protocol (HDP) is a manifestation of Sandrina Lindgren’s imagination. 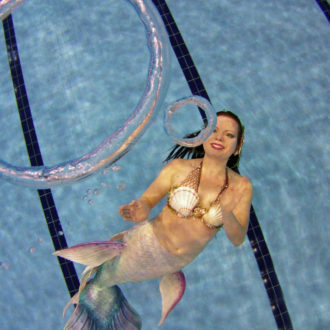 The idea took shape in her mind over a long period of time before she put it into practice. Lindgren comes from Sweden, and studied dance in the Netherlands and Israel before moving to the southwestern Finnish city of Turku in 2014. A modern dancer by education, she also works in physical and visual theatre. In line with recent trends in modern dance, Lindgren is interested in integrating movement and dance into situations and places where they have not traditionally been experienced or seen. Lindgren wants to integrate playfulness and motion into these routine tasks. She has held a workshop centred on kitchen jobs, and she is planning workshops about other household chores. In addition to this, she publishes an English-language podcast so listeners can try various HDP exercises in their own kitchens. A related installation by Lindgren is included in the New Performance Turku Festival in autumn 2017. Although kitchen and cleaning routines have traditionally been regarded as women’s work, Lindgren does not consider women the sole target group for her project. In the future, workshops may be organised for chopping wood or other chores that are traditionally thought of as manly tasks. Originally, household chores were strenuous, physical work that supported the family and was fundamental to getting through everyday life. In addition to the practical significance of household chores, a dance artist can see in them an aesthetic value similar to that of dance. “I feel that as an artist, dancer and choreographer I have the opportunity to say and show that daily routines are beautiful and meaningful. I want to invite other people to experience this with me. Lindgren agrees to show me a few exercises in my own kitchen. At first I survey the kitchen and the items in it with my eyes according to her instructions. By the time Lindgren asks me to repeat some familiar routines with my eyes closed, I become distinctly aware of the movements of my body and limbs. The familiar space transforms into a stage, the dish rag in my hand is not just an object used for cleaning, but an extension of my hand and its movements. The kitchen isn’t just a dining space; it’s also a space for day-to-day interaction. The surface of the refrigerator, with its pictures, magnets and post-it notes, reveals more about life than the contents of the refrigerator reveal about today’s menu. Although my experiences in the kitchen are subjective to a certain degree, Lindgren’s presence and participation make the situation a shared experience. Flexibility and accessibility are what defines HDP. Dancing Finland challenges you to dance! Feel the joy of dance and take part in the Challenge by learning the dance of your choice. You can also challenge others to get involved! 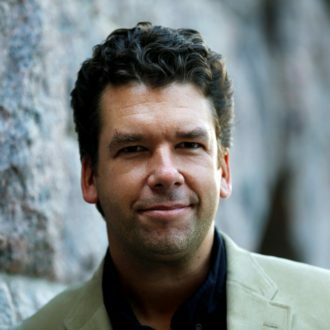 Composer Sebastian Fagerlund’s new opera Höstsonaten (Autumn Sonata) got its premiere at the Finnish National Opera and Ballet.